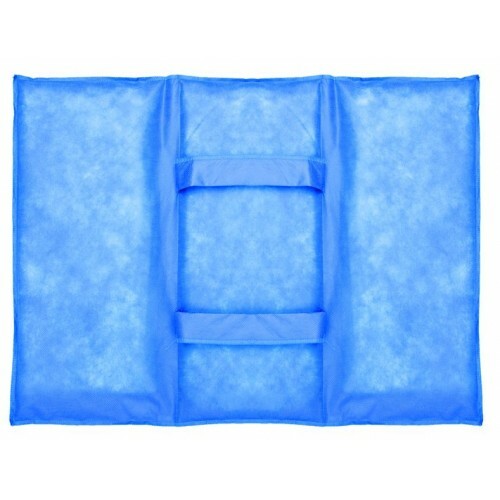 • Hydrosack can absorb up to 20 litres of flood water. • Its unique design lets water in but not out, even when punctured. key positions - carry handles help with moving into position.